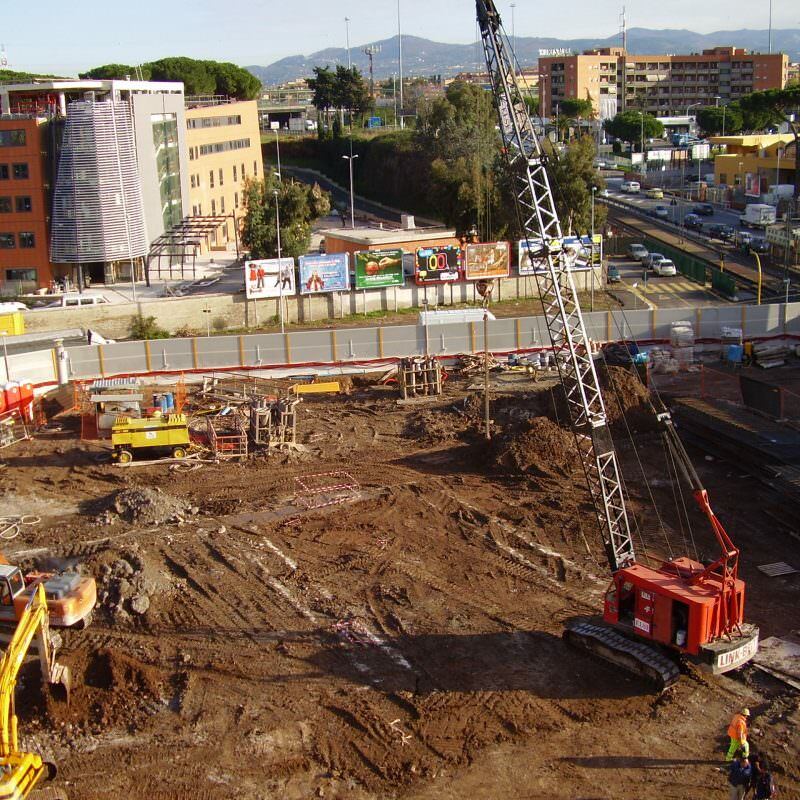 The Torre Maura station is located at the point where Via Giglioli and Via Tobagi converge. It may be accessed via three entrances: two along Via Casilina and one on Via Giglioli. The Torre Maura station has been open to the public since 09 November 2014.